A Constructed World make a restructuring of how we are together in knowledge that is non-hierarchical and democratic. It suggests a democracy that has never been produced or reached. Without idealism, their proposal suggests a material use-value for what we all have already been doing, saying, thinking collectively. In a group. Paradoxically, this public place is most easily reached through individuals recognizing or acknowledging their own desires. What-people-want and listening-to-others produces a place of alterity, once we are there we get the impression that we are knowing for a second time. In this way A Constructed World use democracy as a platform to inhabit, and find a use-value for what is possible, without using knowledge to exclude different, unformed or illegible views. Alterity becomes material and we can more readily see where actions and thoughts are. Through being receptive to other ways of thinking, it could be said that different voices pre-exist without having yet been worked through. The other (person) is already accepted, has a place, and any negotiation can been seen as an effect of what was already there… Whilst this system is finally organised in a rigorous way, everything remains available as material (for thought). The Atlas project is an accrual of material that pursues the unseen and the unspoken, what is hidden and absent from the discourses in the wider society and culture. Where the pathways to certain information seems to be in the hands of the few, operating in inaccessible hierarchies, A Constructed World seek to make sense of where-we-are-now and what it means to-be-in-a-place, in fragmentation, with others. As a research this work began with a collection of interviews, with American literary academic Frances Ferguson, psychoanalyst Darian Leader, Australian academic in indigenous studies Philip Morrissey, and artist Louise Druhle. For A Constructed World it seemed more appropriate to enter the discourses of these, perhaps lesser known, academics and specialists in feminist theory, psychoanalytic work, indigenous culture and interconnected networks rather than well-known and acknowledged commentators and already available published material. Consequently, what is generated is a kind of live knowledge that may be encountered without being consumed or mastered, knowledge that can be shared with the viewer, before it is fully understood, so that we can more fully inhabit this space of not yet knowing (together). In this sense this exhibition functions like a script or what the French call un partition. A Constructed World make exhibitions, performances and events. Their project is concerned with forms of address and reception, and the possibility of translation and transmission from one context into another. Their performances incorporate speech, conversation, philosophical texts, music, singing, inviting the collaboration of other artists, writers, musicians and performers, non-performers and non-musicians. Their works have been commissioned by art centres, museums and private organisations, presenting survey and retrospective exhibitions at the Australian Centre for Contemporary Art, Melbourne, The CAPC Museum of Contemporary Art, Bordeaux, The Ian Potter Museum, The University of Melbourne and Villa Croce Museum of Contemporary Art, Genoa. Their 14-year long project, Explaining contemporary art to live eel, has been commissioned by the Villa Arson, Centre for Contemporary Art, Nice, La Panacée, Centre for Contemporary Culture, Montpellier, the CAPC Museum, Bordeaux and Cneai, Centre for edition art image, Pantin, Paris. 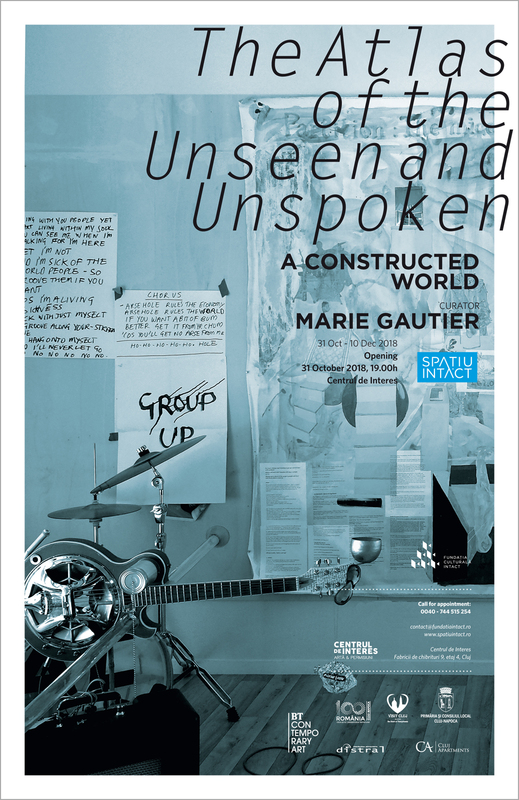 Marie Gautier is a curator and the artistic director of the Salon de Montrouge, Paris. She has collaborated with the free lance curator Ami Barak since 2011. 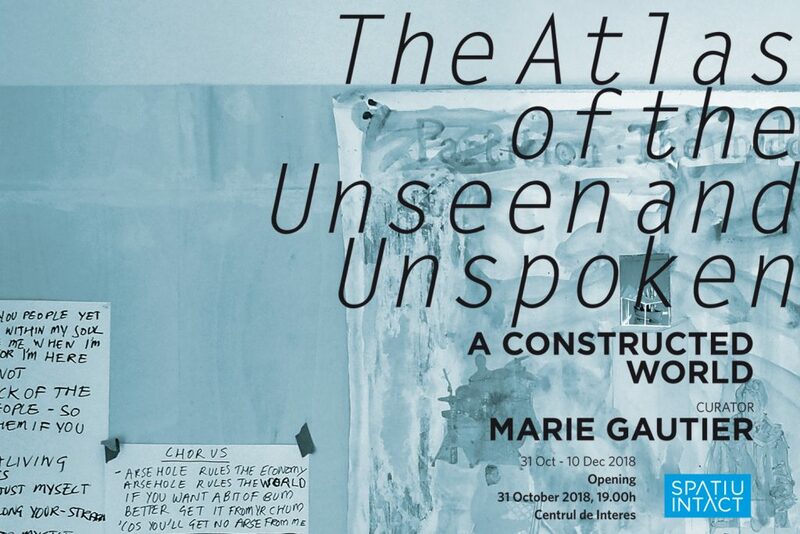 A former student at Ecole de Louvre, Marie has taken part in the production of many exhibition projects in France and abroad. She also coordinates art projects and organizes the production of various programmes with collectors and artists.